If you haven't heard of Vogue's 73 Questions, you need to watch the video series! It's great and I'm doing my own version here, today! I got this idea from Easily Inspired! 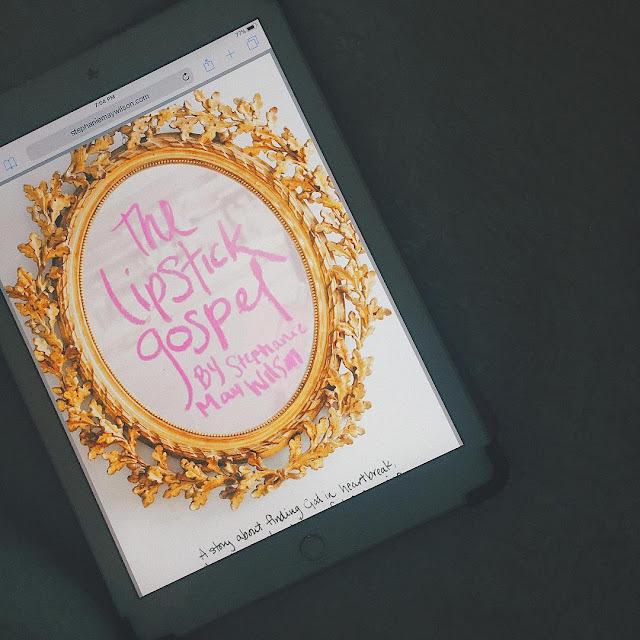 Love her blog and you will, too! I've been reading Vogue since I was a teen and when they started their 73 Questions series, I fell in love. I've seen them all. It is such a creative way to get to know someone. 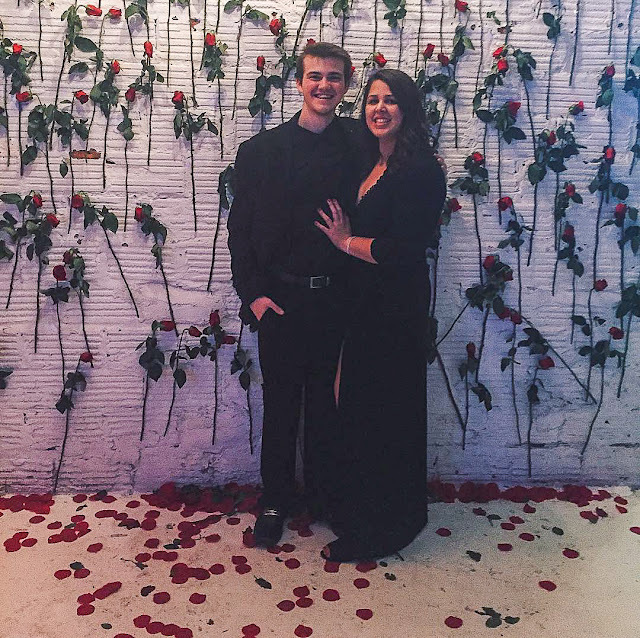 We've got some new people here and I'm so happy, but I realized that it has been a little while since I've introduced myself, so get ready because you will get to know me with 73 questions! Eight. Yeah, definitely eight, but it's getting up there. 2. WHAT'S THE MOST OVER-RATED FOOD TREND? I like cauliflower, but are we going a little crazy here? 3. WHAT’S YOUR WAKEUP RITUAL? Turn off my alarm, open the blinds to get some lights in my room, brush my teeth, do my skincare routine, and drink some water. 4. WHAT'S THE BEST WORST MOVIE YOU LOVE TO WATCH? I'm all for a good rom-com. 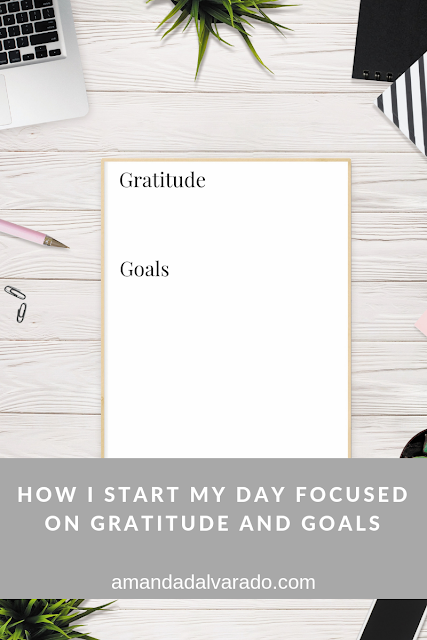 Probably in the morning when I'm doing my gratitude and goals and sipping some coffee. This is hard. Spain. I am dying to go to Barcelona and Madrid. I blame Cheetah Girls 2. New. I wish I was a big thrift store shopper, but I just haven't ever found anything great. Ohhh... this is tough. I guess salt? Pink Himalayan salt to be specific. Failing, which to me is just getting to the end of my life and knowing that I did not live it to the absolute full. Dreaming of these city views today and so excited for the day I get to be back in Atlanta full time. 😉 What city do you call home? I love a good adventure, but at the same time, I don't think that I have ever done something really adventurous like skydiving or something. So, I guess probably applying for my first internship because it totally changed my life. My faux leather leggings from Spanx. 16. WHAT'S SOMETHING YOU WISH YOU KNEW IN HIGH SCHOOL? I'm reading Crushing It by Gary Vee and after each chapter I am like on fire! I have a hard time decompressing, but watching a good show or movie helps me when I need to rest. I also feel my most rested at the beach, so I take at trip whenever I can. 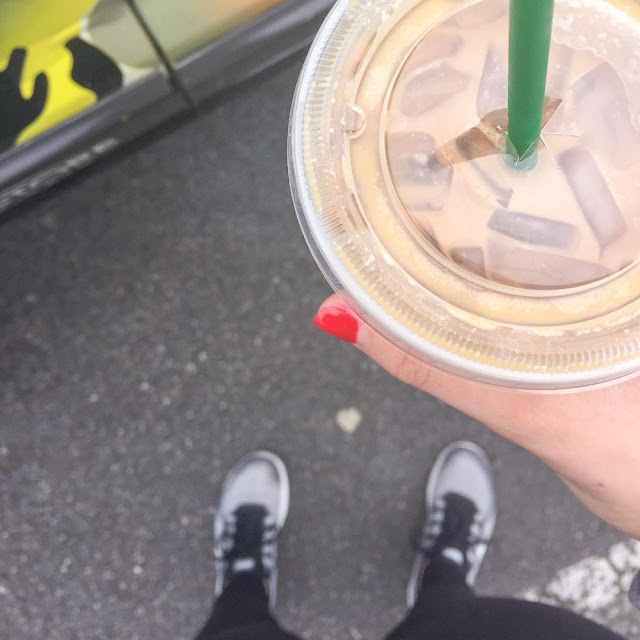 21. WHO'S SOMEONE YOU WOULD WANT TO HAVE COFFEE WITH? Always a good, but hard question to answer, but I think Robin Roberts. I love her and look up to her so much. 22. WHAT'S SOMETHING YOU LOSE ALL THE TIME? I'm really good at not losing things, but I've lost my keys a time or two. I gave David a personalized wallet for Valentine's Day. He cried, so I think I did good. This is a tough one, but probably a necklace that David got for me. I wear it pretty much every day. I haven't played a board game in forever! Life is fun, though. My hair takes years to blow-dry, so I let it air-dry over night. Oh, wow. Um... fresh mozzarella cheese. I've gotten Rachael Ray and Katie Maloney-Schwartz, but I don't really think like I look like any celeb. Thoughts? I get to work from home the rest of the week! "You are one of the best examples of Christ's love." “Today is good and there is purpose for what lies before me." Definitely a turtle. Observant and wise. 40. 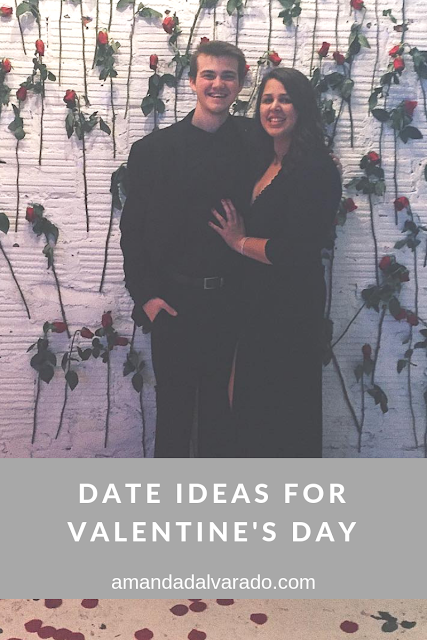 WHAT'S YOUR FAVORITE DATE NIGHT ACTIVITY? Nothing fancy, just some good food and conversation. "No means maybe and maybe means yes." A pair of good-fitting jeans. I mean, the possibilities are endless with jeans. I always say I have zero talent, but I can rap just about any rap song there is... especially Migos and Cardi B.
Tattoos aren't my thing, but I'd probably put it on my finger or wrist. Lisa Vanderpump. She's a boss and I want to be like her when I grow up. This is hard, but I think it is really just a feeling. You just know when you're truly loved. This year will be a year of transition and some big career moves for sure! Anyone? Kate Middleton. I'd like to spend a day as a member of the royal family. Me! Kidding... um, Rachel Hollis! 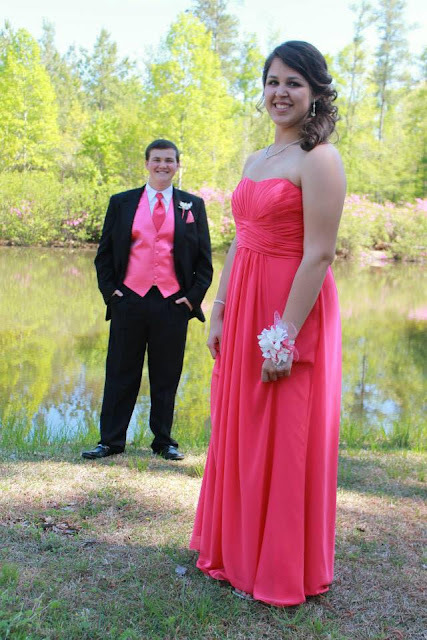 My favorite prom dress... here's a throwback for ya! A good tinted sunscreen! You've got to protect your face! I've been to a lot of good ones, but Bruno Mars is incredible. Depends on the song stuck in my head. I'm terrified of roller coasters. I refuse to ride one. Not a candy person, but if I'm getting a craving, Ferrero Rochers. The value of hard work and integrity. I'll be 33. I want to be married and working and living in New York City. Good Morning America would be a dream. I feel the most beautiful when I'm with David and my closest friends. I want to be remembered as someone who loved people. Now, it is your turn! Pick a couple questions and leave your answers in a comment! I can't wait to get to know you! Let's get real. Your dream job is work. If you ask me about my job, I'll tell you it is my dream job and I'm serious about that. I am doing work in something I am so passionate about, but let's get real. Is it perfect? No. Is my life suddenly perfect because I love my job? Not at all. I think we often forget that your dream job is work. Aspiring to do something you love is great and wanting to have a job that you are passionate about is good. I think most of us want to have a job that is fulfilling and also pays the bills. I think we fall into trouble when we expect it to be all rainbows and butterflies. We think our dream job will mean that work will be easy, but you know what? There are still days when I want an extra hour of sleep. There are still days when I get stressed out when I am doing work. I don't think that means that I'm not passionate about my job. I think that is just life and those feelings are totally normal. 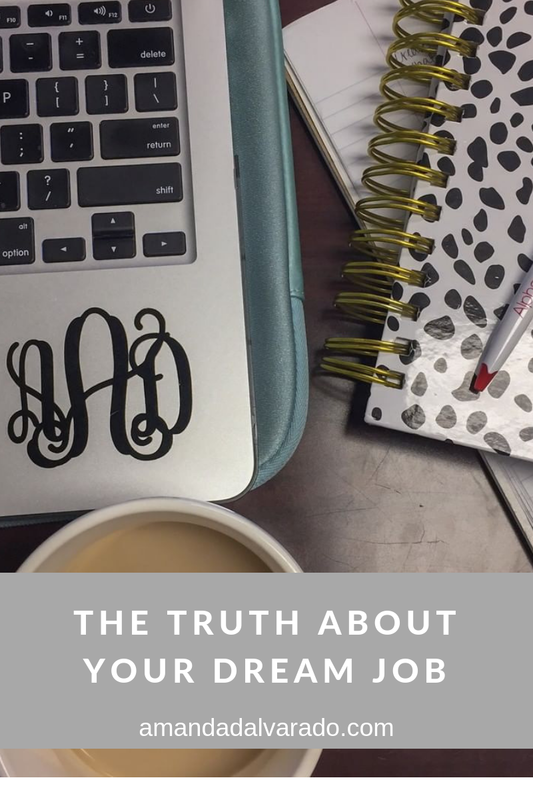 I'm spilling the truth about your dream job. When we're passionate about something, I think we get in this mindset that our passion will pay the bills, but much of the time, it just isn't that easy. Getting your dream job takes a lot of work. I love what I do and yes, it is my dream job, but there is more that I want. I'm passionate about what I get up and do every day, but the dream doesn't stop here. It gets bigger. We all have things we are passionate about and yes, it would be great for our passion to quickly turn into something we can live off alone, but that isn't the case. Remember, don't rush it. Be intentional. How many times have you heard something along the lines of - if you love what you do, it won't feel like work? I mean, even I have said it and while I think that it is great to enjoy work, at the end of the day... it is work. No job is perfect and it is totally unrealistic to expect perfection from your job. Like I said before, I love my job, but it is work and there are days where yeah, it definitely feels like work. It is important to remember this when entering a job that you would consider your dream job. When you are trying to follow your passion, it will often take some compromise to get where you want to be. Not every day will be easy and if you feel like your dream job is work, that's okay because guess what? It is. The last truth about your dream job I want to spill is this... hard work is important, but the path to success is not always linear. You might not get offered a full-time position at the company you intern for in college. I didn't. I ended up going to a different (the competitor) company after graduation because that is who offered me a job. The days of staying at one company for your entire life is gone and you'll probably work at a few different companies throughout your life. The job you take post-grad might not even be the job that will lead you to where you want to be. This is why mentorship is so important. Seek out people who have the job you want and find out how they got there. Make your own career goals and make them known. I've learned that my dream job really isn't one destination. It isn't just one place because it is constantly evolving. It hasn't changed too much, but as I've learned more, what I consider to be my dream job changes. The work I do is my dream, but that doesn't mean it ends here. Pursuing your passion takes time. Your dream job will still feel like work. The path to success is not always linear. Your dream job will evolve and that's okay. We're constantly growing and changing, so your dreams will, too. That's the truth about your dream job. Valentine's Day just passed and we made sure that our loved ones felt the love, but what have you done lately to make yourself feel loved? The past couple of months for me have been anxiety-ridden. Never in my life has it felt like an elephant is sitting on my chest for weeks. Never in my life has it been so hard to get up in the morning. Never in my life was it hard to put out content. Never in my life have I wanted to cry every single day. Anxiety has never lasted months, without even a day of some normalcy. During those couple of months, I learned different ways to cope that seemed to help. Remember... if you are having feelings you can't seem to shake, seek professional help. I'm no professional. I'm just speaking from my own experience. Salt lamps, exercise, breathing and meditation, praying, talking to my closest friends... those are just a few of the ways that I tried coping with my anxiety. When I'm dealing with anxiety, I find it really tough to like who I am. Loving myself is difficult when I have anxiety about different things. Have you ever had a moment when you can't seem to find a single reason to feel worthy and loved? I sure have. I really enjoy making the people around me feel special and loved. I love doing things for David that say, "I love you." I like writing my mom a little note reminding her that I'm thankful for her. I enjoy inviting my friends for dinner when I know that they are going through something. I love taking my nephew down the street to the dollar store for some candy and a balloon... or as Bentley calls it, "baboon." No joke and it is the cutest thing. How often are you doing something for someone else? How often are you showing little gestures to show someone that you love them? Now... how often are you doing something for you and telling yourself that you love yourself? A few months ago, I took myself on a date to Ponce City Market. I was going through some things and really needed to do something for me. It was great and it made me realize that I wasn't doing enough to focus on myself. Loving myself is something that I have really struggled with for my whole life if I'm being honest. Sometimes, I feel like I don't measure up and other times, I find myself hating my physical appearance. I'll find myself not giving any time to relax. Not giving any time to pamper myself. Not rewarding myself. I'll find myself not being kind to myself. I've started taking myself on some more dates. Sometimes, that just means I stay in and make some popcorn, drizzle it with some melted dark chocolate and watch a good movie (got Netflix? Highly recommend Love, Rosie). Other times, I enjoy a nice meal alone where I can just sit, eat, and read or work on some projects. Loving yourself can be a difficult thing. The thing about loving yourself is that I feel like we think it means that we can't have off days or anything. Maybe we feel like loving ourselves means that we love everything, but I think loving yourself is more of an unconditional love. I've learned that I can love myself even when I'm not feeling my most beautiful. I can love myself and continue to work on myself. Loving myself has been (and will continue) to be a journey. I've started to really focus on gratitude. I just find that focusing on what I'm thankful for completely changes my mindset. I've also started thanking my body. Like I said early, I struggle with body confidence. I always have, but I've started to look in the mirror and tell my body how much I love it and that I'm thankful for it. I'm thankful to have legs that can walk. I'm thankful for my health. I love my smile. I even love my feet. Love yourself. You are worthy of that! 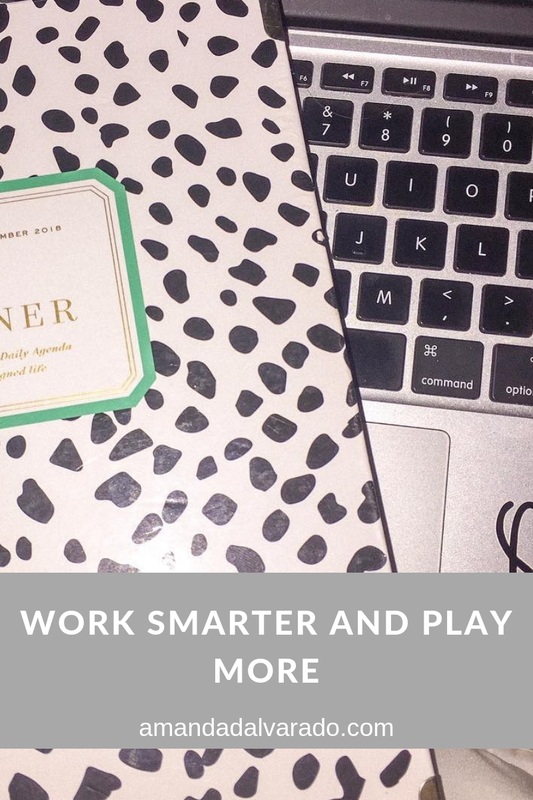 Want to work smarter and play more? 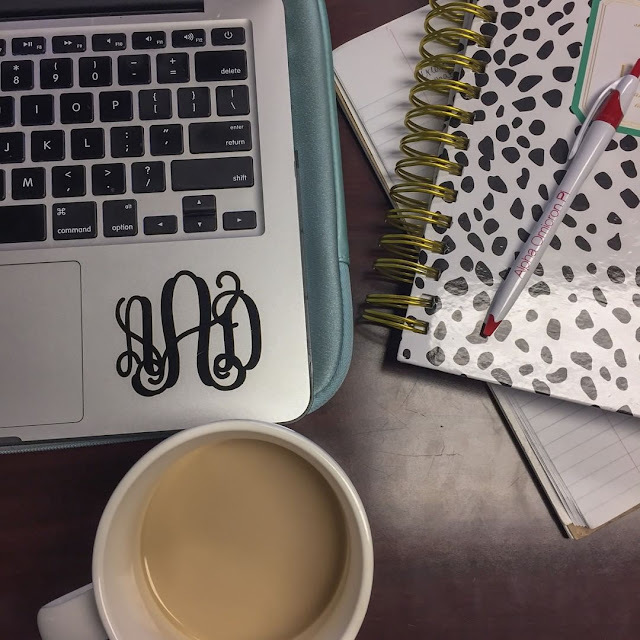 I'm sharing some of my best time management tips today! I feel like I hear the whole "Beyonce has the same 24 hours each day that we do" quite a bit. I mean, when we think of Beyonce, we think of this total boss who is killing the game right now. As I've started working in the "real world," I've realized just how important it is to manage my time wisely. 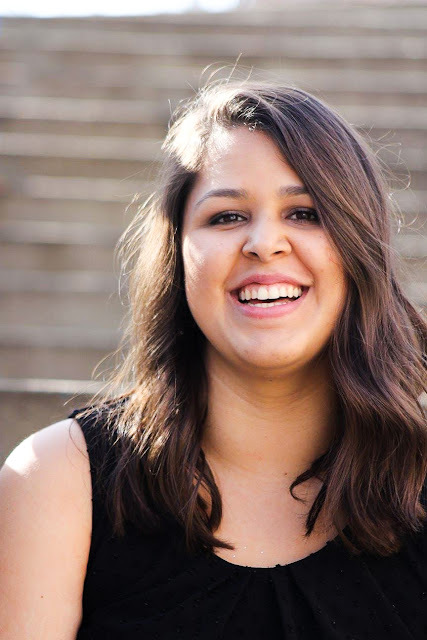 I learned quite a bit about time management in college - I was a full-time student, involved in a sorority and different student media groups (and held a few leadership roles), worked, and also interned. At one point, I was working two jobs, so I needed to figure out how to strategize and use my time wisely. Because sleep is so important to me, I prioritized my eight hours of sleep, too. Yeah, this college lady did not ever pull an all-nighter. When you're trying to use your 24 hours better, start by auditing your time. Do this for a week. Keep track of how you're using your time. Write down that meeting you have every Monday. How did you spend the first 30 minutes of your morning? What did you do when you got home from work? Keep track of everything you're doing throughout the day. This helps you realize what you're doing and where your time is going. Sometimes, you might realize that you're taking too long in the morning scrolling through Instagram. You might even realize that you don't take enough time for your relationship, friends, and family. It just opens your eyes and helps your prioritize different areas of your life. Get in the habit of setting a deadline for tasks. Whether you're working on an important project for work or just want to clean out your closet, give yourself a deadline so you are less likely to procrastinate or just never get it done. 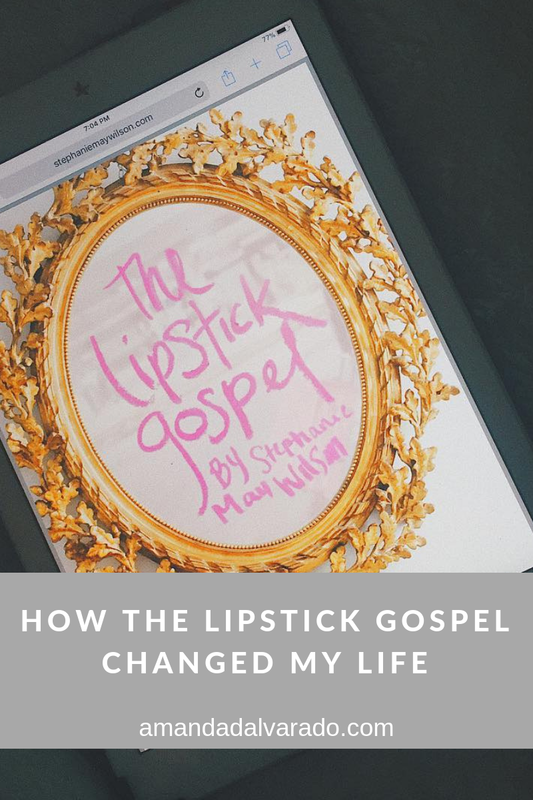 Something else that was a total game-changer for me was planning my week every Sunday. I sit down and look at what's coming up for the week and plan it out on the calendar on my phone and my DayDesigner. 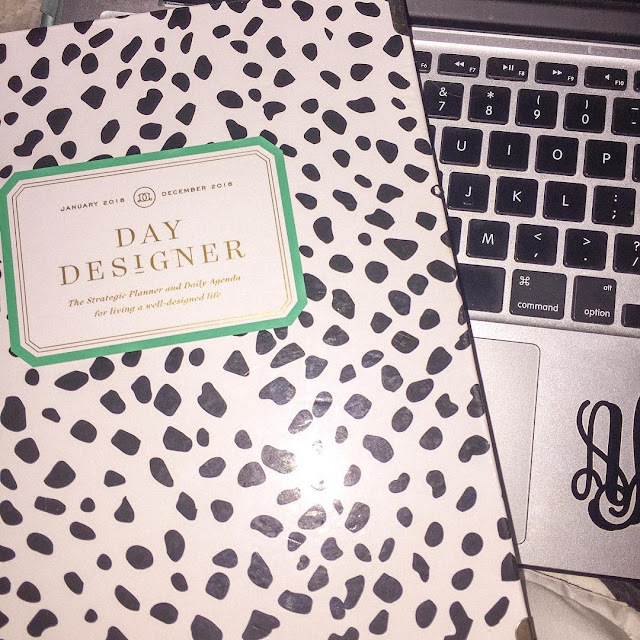 Because things can change quickly, I plan out my day in my DayDesigner the night before. I love it because it has a schedule, to-do list and even a space to write down some daily gratitude, which I think is so important. 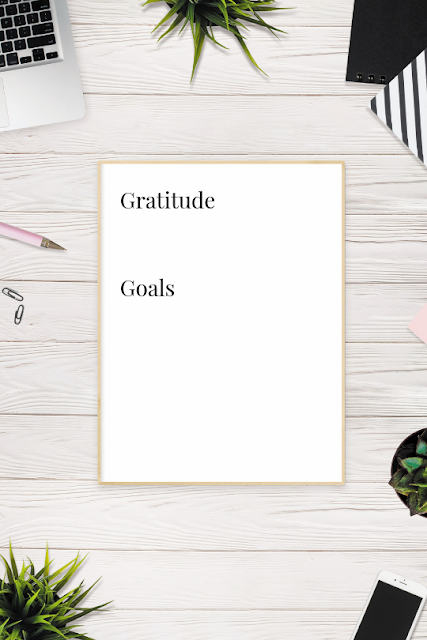 We all could use a little more gratitude in our lives, right? Turn off your notifications. Because of the work that I do, I already spend a lot of time on my phone and social media, but I can easily waste time just because I'm scrolling through Instagram and laughing at Tweets. I ended up turning off the notifications on my phone. The only notifications I get are for calls, texts, and Facetime calls. When my notifications were on, I would immediately check it because I hate having unchecked notifications. What was supposed to be a quick e-mail or Instagram DM response, would turn in to scrolling aimlessly for like an hour. Turning off notifications has been a true game changer on the amount of time I waste on my phone. Let's stop multitasking, okay? Multitasking isn't actually doing you any favors. Start focusing on one thing at a time. Give yourself a break. Schedule a break for yourself at least every 90 minutes. I've heard that our brains can only focus on something for 90 minutes, so give your brain a break. Take a walk around the block, listen to some music, or take a nap if you need it. It's okay to take a break. You deserve it! When you're waiting, knock out some tasks. If you find yourself waiting in a line or in a waiting room, knock out some e-mails or listen to that podcast. Find opportunities like that to get some things done. Organize your e-mail! I know so many people who have like 54,885,345 e-mails just sitting in their inbox. They read or respond to the e-mails, but they just sit there. Move e-mails to the trash, make folders for important e-mails that are work related or contain receipts. You'll be surprised how much better you'll feel. Get moving and make sleep a priority. Get your steps in and lift some weights. When you're active, you just feel better. I always have more energy and feel more motivated. It also helps me sleep. Sleeping should be a priority. You should aim to get your seven to nine hours every single night. Sleep should be non-negotiable. Get your rest. We all get one life, which is why I feel like it is so important to spend your time well. We all want to work smarter and play more. Life should be fulfilling. Life is meant to be lived well.